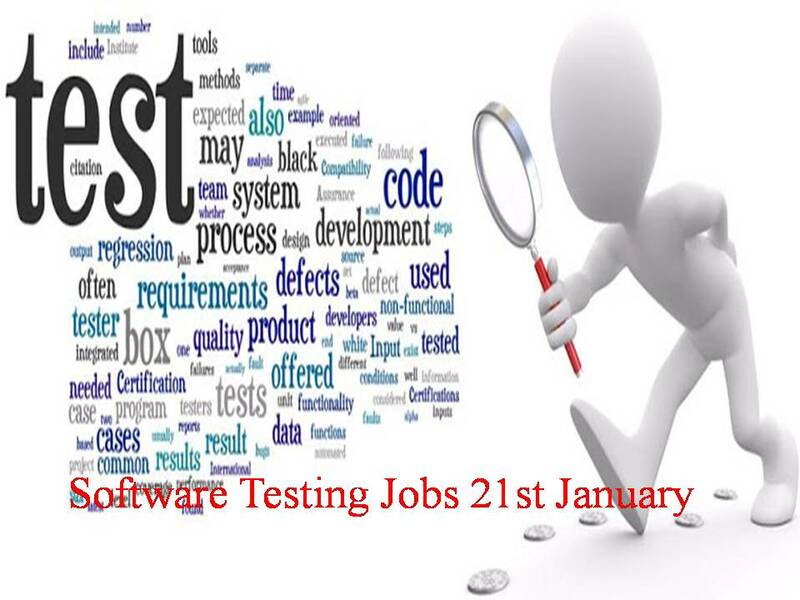 Require sound knowledge in testing and has worked on Web/Client Server /Mobile applications. Nice to have experience in developing automated scripts in Java script language using Selenium web driver, have experience in using Automation Test Frameworks. Hands-on testing experience and ready to learn , adapt and get on the ground running quickly. Must have worked on Database Testing. Identify, analyse and troubleshoot problems to fully understand the defect uncovered. Having Experience on bug tracking tools such as Mantis and Jira is added advantage. Extensive experience in automated and manual testing and quality management of (responsive) websites and web services. Proficient in automation frameworks for testing Web UI and backend services. Experience in automation architecture development and/or maintenance. Good knowledge of PHP (OO), and MySQL. Additional know how of Typo3 CMS or Pearl will be of the great advantage. Understanding of business processes, knowledge and project management. Ability to communicate and work well with others at all levels of the corporation. Any domain will be fine Hospitality will be more preferable. Communication must be good, quick learner and need to handle US team and must be flexible to work US shift and Indian timing as well.